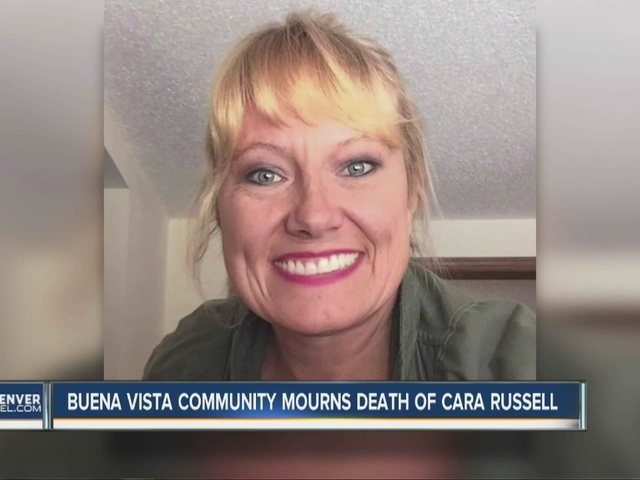 Earlier this summer, former Mayor of Buena Vista and the executive director of the Colorado Association for Recycling, Cara Russell, was shot and killed in her lower downtown Denver office by her husband, Mickey Russell, who then proceeded to take his own life. Just two months prior, Cara had filed for divorce. Mickey was the CEO of Russell Aviation and owned several Colorado-based companies. He identified as a Christian, had no official record of violence or crime, and only showed signs of instability during the two months after Cara had filed for divorce. Cara was the victim of a domestic relationship that turned extraordinarily violent and, unfortunately, she is not alone. Tens of thousands of Americans are injured or killed by gun violence every year, and over half of those are attributable to intimate partners or family members. Even worse, the very method of distancing oneself from intimate partners or family members through filing for divorce may be the breaking point; it certainly was for Mickey Russell. So what does one do? Stay married for fear of a partner’s breakdown upon hearing the news? Absolutely not. If you are unhappy in your relationship, you should not feel as though you are stuck with the situation just because you are afraid the other party could possibly take drastic actions—whether that action is physical, emotional, or financial. Staying together despite incompatibility and clashing temperaments can create just as many problems, if not more, as ending it. While there is no guarantee that any one person will stay mentally stable through turbulent times like family breakup, preventing domestic violence through the divorce process is not impossible, nor is it an unsolvable problem. Divorce is too frequently approached as destructive and unmanageable. In reality and for the betterment of both you and your future ex-spouse, a more holistic approach is both safer and more likely to lead to amicable settlement (and lower legal costs). Being open and understanding of the needs and wants of this person from whom you’ve grown apart certainly won’t be easy, but it is so much better than the alternative. Yet the holistic approach is not for every relationship departure. For victims of domestic abuse or domestic violence, matters can escalate rather quickly. If your relationship is already plagued by violence or threatened violence, you must consider seeking protection for yourself. Be aware of the warning signs, communicate with the Domestic Violence Hotline if you are concerned or afraid, and communicate with the police if you are threatened. Experienced attorneys here at BAM always stand ready to help you with an exit strategy that is safe and effective, so if you want advice on how to leave a domestic abuse situation please reach out to us. 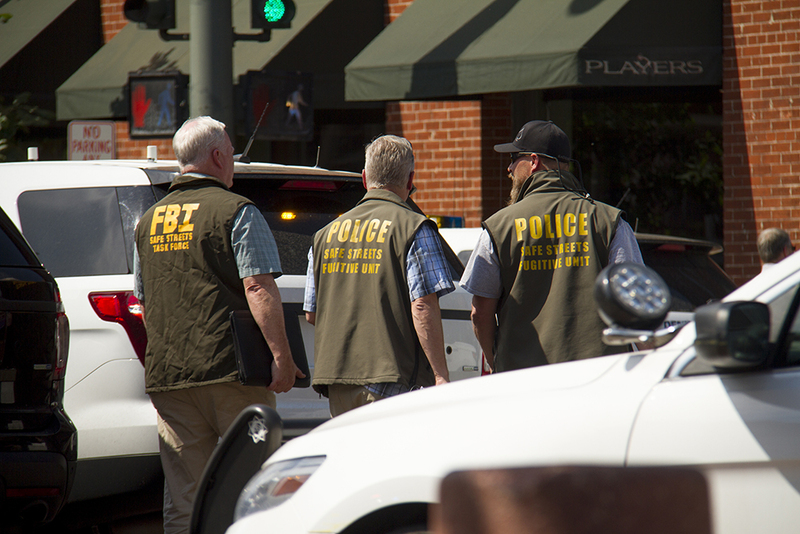 The information in this post is not legal advice—it is only legal information. To obtain legal advice by hiring the attorneys of Broxterman Alicks McFarlane PC as your counsel, please contact the firm at info@bamfamlaw.com or 303-331-6432.